Updated Wednesday, Oct. 12, 5:30 p.m.: Actor Thomas “Tommy” Ford died Wednesday afternoon in an Atlanta hospital, surrounded by friends and family. 2016 is really out here testing our patience. 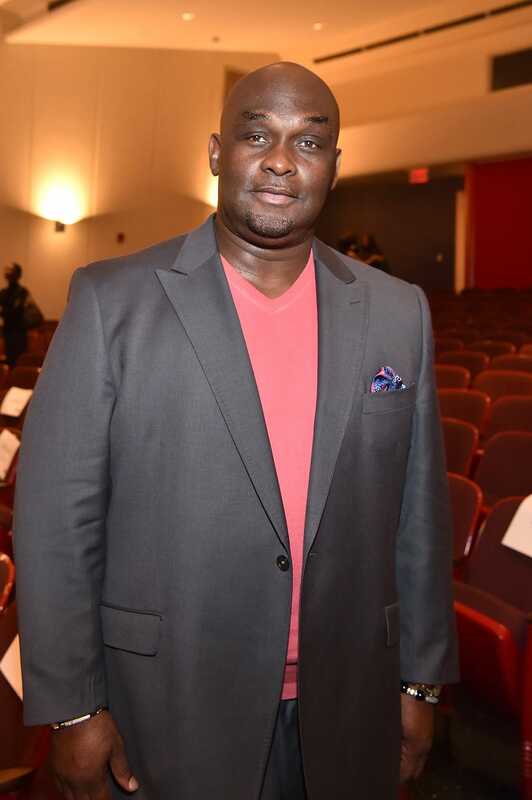 On Wednesday, actor Tommy Ford, who famously portrayed Martin's friend Tommy on Martin, was placed on life support. Reports about his death proved to be wrong, and in a statement to TMZ, his wife said that he's been hospitalized since Sunday after an aneurysm ruptured in his abdomen. Ford had been on the mend from recent knee surgery, according to reports. Ford also appeared in the Kid ’n Play movie Class Act as Mink. In Harlem Nights he played Tommy Smalls, the brother of Arsenio Hall's character. He was also in the crime drama Against the Law, The Jamie Foxx Show and The Parkers.